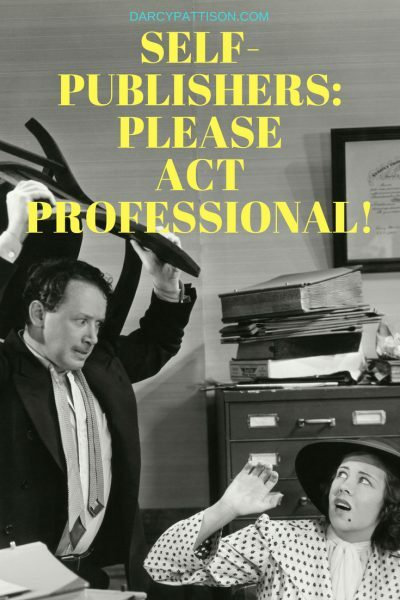 A professional attitude is crucial to successful self-publishing. What if I wanted to sell you a dress and I said something like this? Unprofessional. That’s all you can say. And yet, I hear a version of that about children’s picture books all the time. Step One, produce a quality book. Writing, editing, illustrations, marketing–do it with quality and integrity. Sure, opinions vary. People have different aesthetics. But opinions and aesthetics don’t excuse poor quality books. Be totally convinced that on your terms, your book is quality. Step Two, stop apologizing for it. Act like a professional instead, who is confident of their product, and eager to share it with the world. Don’t hesitate to submit your book for any purpose: reviews, awards, consideration for a store, teacher review, and so on. If you hesitate, STOP! Ask yourself, “Why am I hesitating?” Is it because you instinctively know on some level that the quality isn’t there. Then, go back to Step 1: Produce a quality book. Don’t apologize that your budget wouldn’t allow ________ (fill in the blank). There’s nothing wrong with doing everything yourself, unless you fail at Step One. Then, do what’s necessary to produce quality, even if that’s hiring someone to help with a task. I will never do my own illustrations because they don’t measure up to my standard of quality. If you can’t afford it, then this isn’t the right business for you. There are production costs and you can’t shortcut them or you’ll fail at Step One. Don’t jump into this business if you can’t afford to do it with quality, or if you can’t do it with a professional attitude. The post Professional Attitude: Self-Publishing Quality Without Apology appeared first on Fiction Notes.